Terrain description Stage1: Karst terrain offering very good runability. 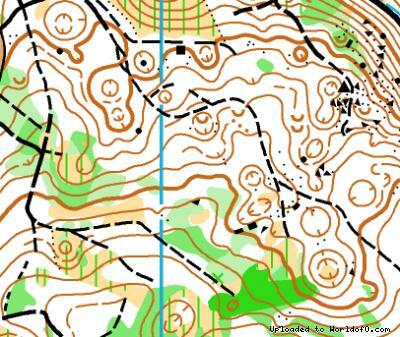 Part of terrain is slope full of depressions and the other part is more flat. Stage2: Completely new karst area, very good runability. Stage3: The most difficult stage. Extremely complex contours and many rocky features. 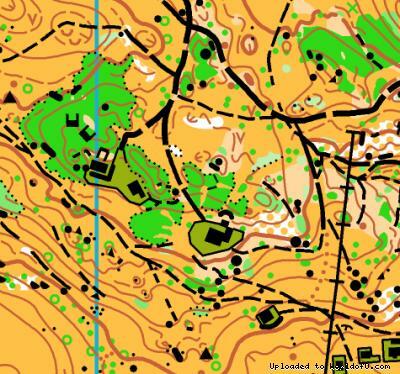 Very "slow" terrain, even the best in Elite run about 10min/km here. 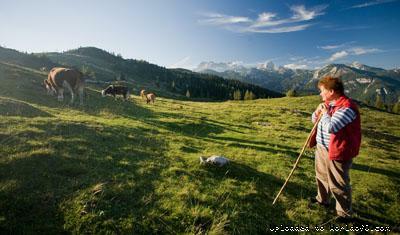 Stage4: Detailed area of open pastures in great alpine surroundings. 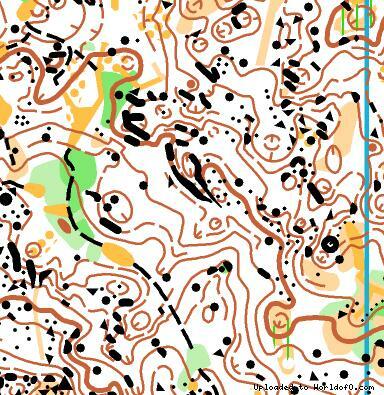 Stage5: Semi open area with many depressions exchanging with tricky forest part. Training possibilities One weekend before OO.cup, Xtremor will be organized (17. - 19. July). 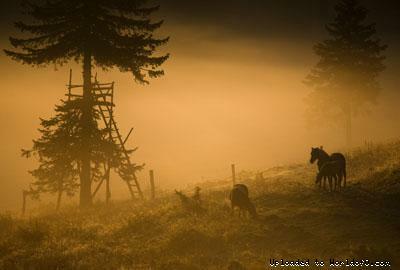 Between the last day of Xtremor and the first day of OO.cup we will also organize trainings in some fine karst areas. Holiday activities,nature,hiking etc. 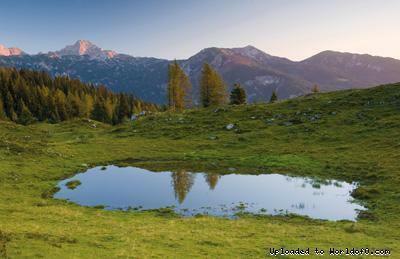 The Savinjske alps are place which offer many possibilities for side activities: kayaking, hiking, caving, biking, slow food and so on ... Not very far away in both directions north and south there are 2 spas.